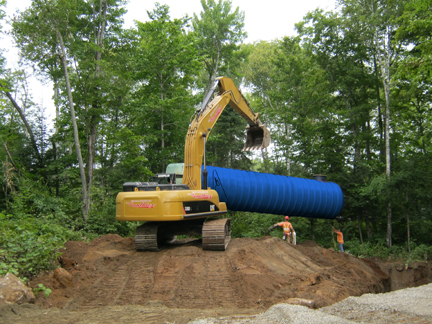 Over 20 years’ experience, thousands of tanks installed – and counting. 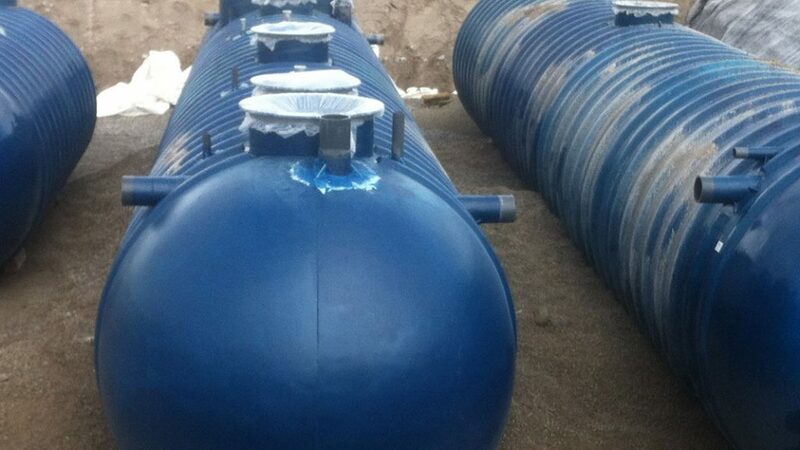 Trust our experts for the engineering, manufacturing and installation of high-capacity storage tanks in the USA. 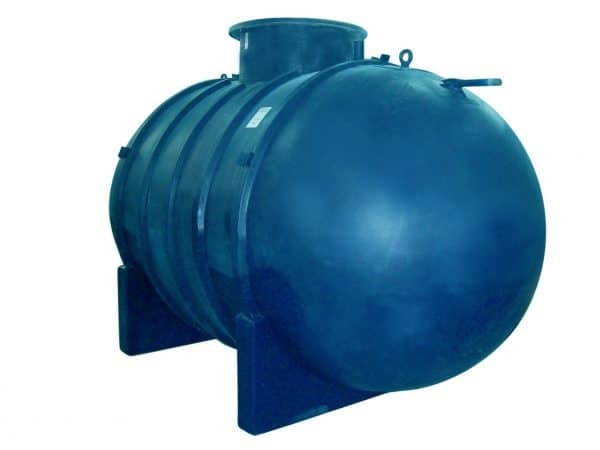 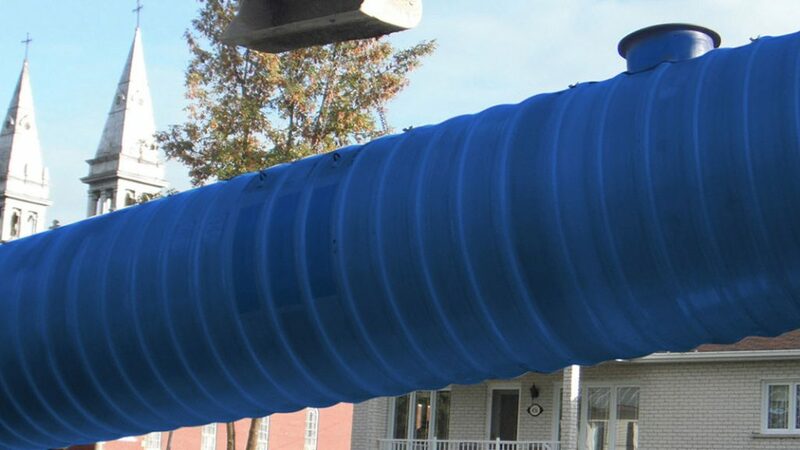 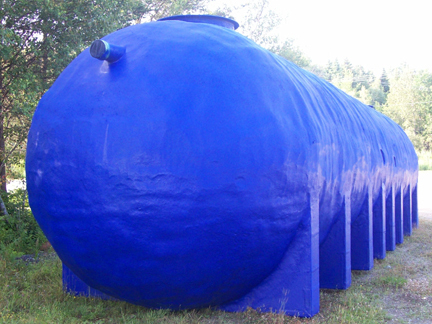 Granby Composites manufactures fiberglass tanks for a variety of uses, including fire tanks, wastewater tanks, potable water tanks, rainwater tanks and more. 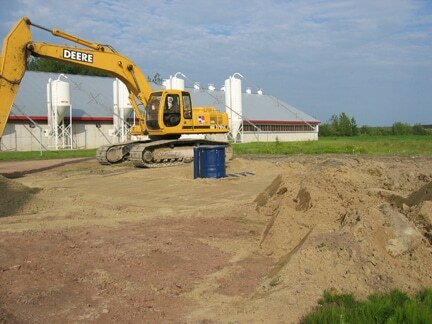 Granby Industries’ expertise extends beyond Canada into the Northeastern US, Midwestern US, and many other regions. 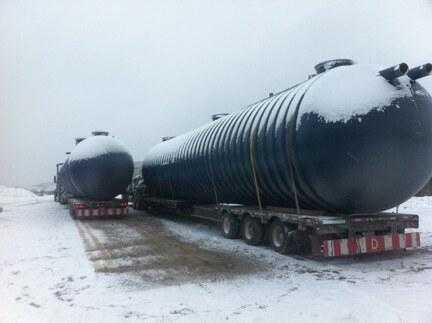 We employ 130 people and have 4 entities operating in the US: Granby Heating Products LLC, Granby Transport LLC, Signature Truck Systems LLC and Fischer Inc.
We rely on a strong network of US manufacturers to bring you superior products made to last, built with quality in mind and manufactured to meet the NFPA standards. 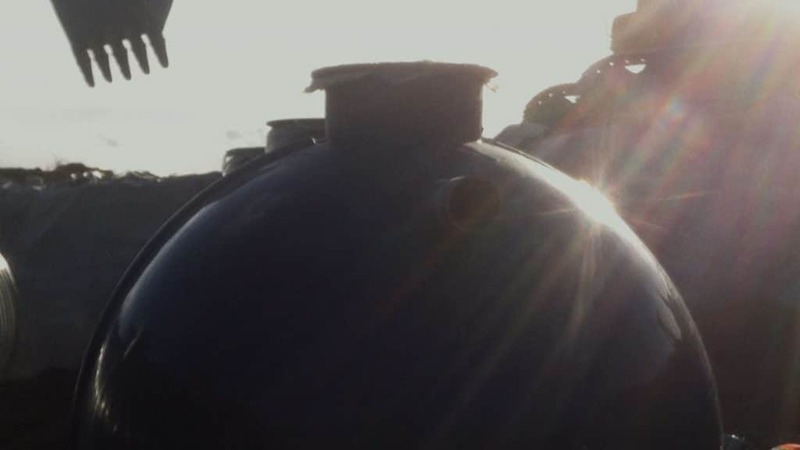 In fact, more than 90% of our tank components comes from the United States. 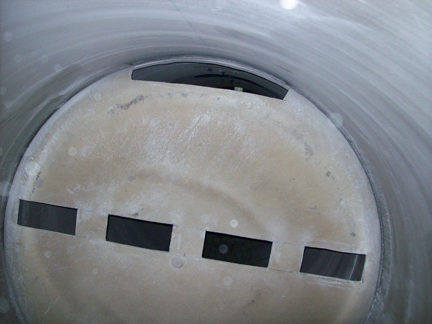 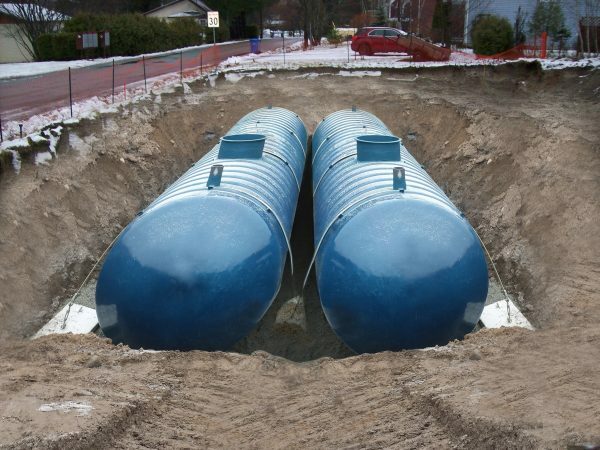 Got a specific storage tank project in mind? 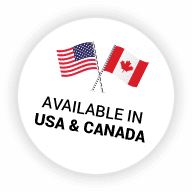 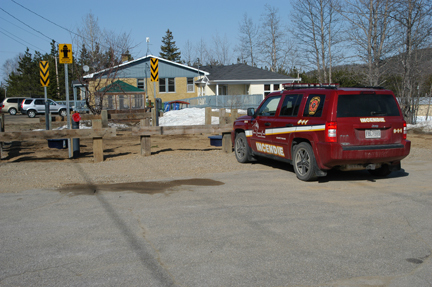 Take a look at some of the projects we’ve carried out in Canada and the US to get a sense of what we can do for you. 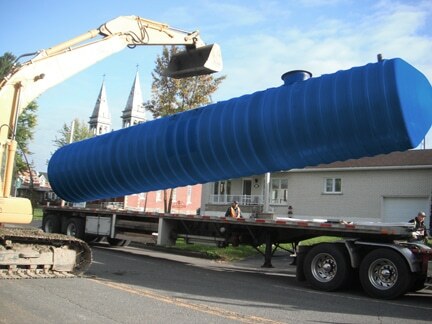 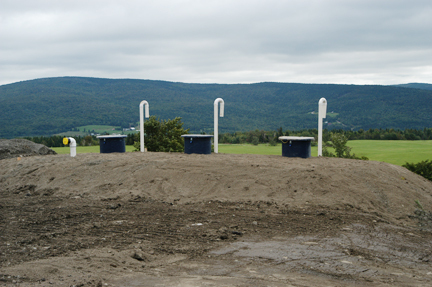 We’ve installed thousands of tanks for a variety of uses, including fire tanks, wastewater tanks, septic tanks, potable water tanks, and many more.